If you have a passion for coding and you want to learn to code for iOS then The Complete iOS 11 Developer Course + iOS Mastery Bundle is going to be your best friend. It will start from ground zero and create a base that is essential for you to work with iOS and its apps. Even if you haven’t written a code in your life, this course will have your back. The Complete iOS 11 Developer Course + iOS Mastery Bundle contains 5 courses. So what are you waiting for? 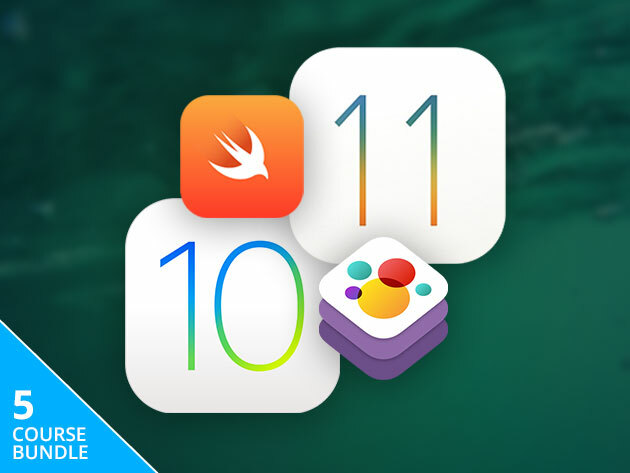 Get The Complete iOS 11 Developer Course + iOS Mastery Bundle on this site before the deal expires.